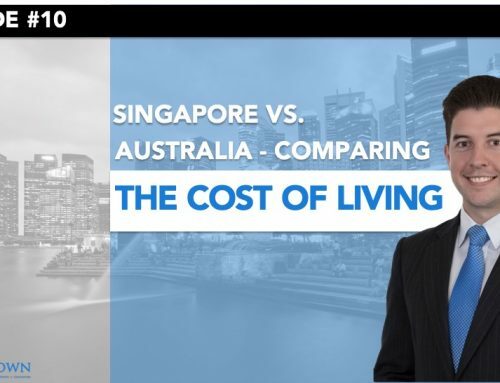 Today, we’re talking about withholding tax and what it means for Australian expats in Singapore. 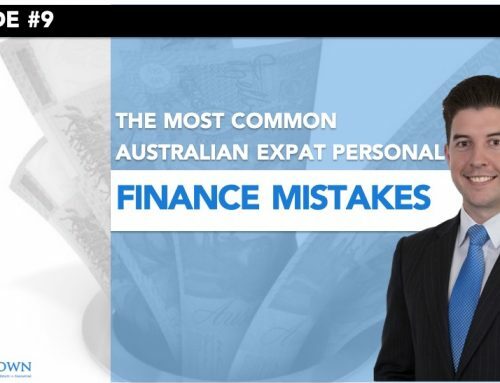 One of the most common misconceptions and myths that we see floating around amongst Australian expats is that if you buy managed funds or Australian shares while you’re a non-resident of Australia for tax purposes, that you’ll need to pay Australian capital gains tax. The tax that we need to mindful of when we buy Australian shares or managed funds is withholding tax. 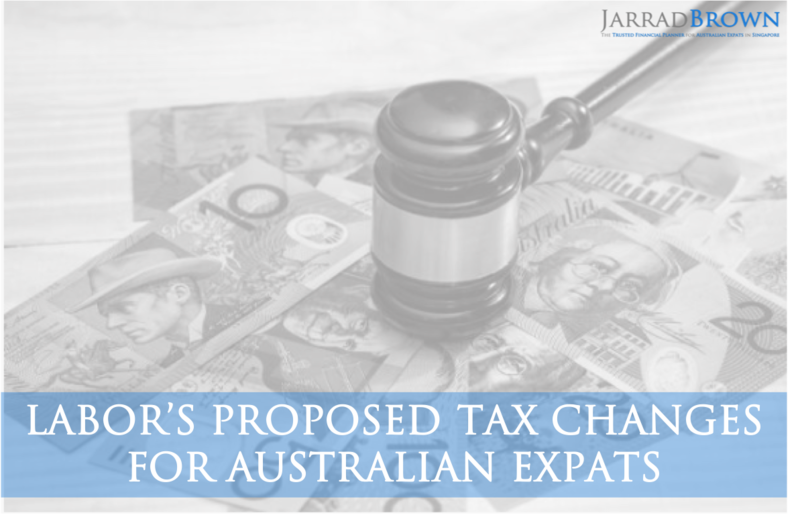 Australian residents are required to withhold tax whenever income or dividends are paid to non-residents of Australia in one of three categories. This is bank interest, dividends from shares when the dividends are unfranked, and royalties. Let’s get into exactly how these rates work. What Are Withholding Tax rates? The withholding tax rates that apply are 10% on bank interest and 30% for any unfranked dividends. If you’re not sure what an unfranked dividend is, this is when the company hasn’t paid corporate tax on that portion of income before distributing it to you as a shareholder in the form of a dividend. 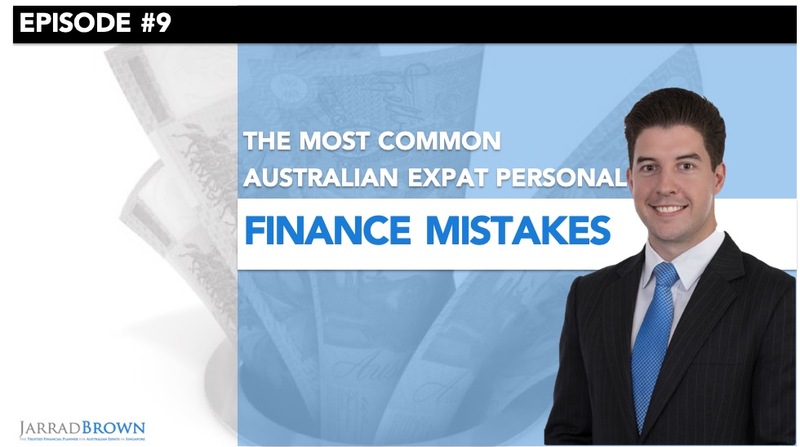 These rates will apply unless there is a Double Tax Agreement between your country of residence and Australia. 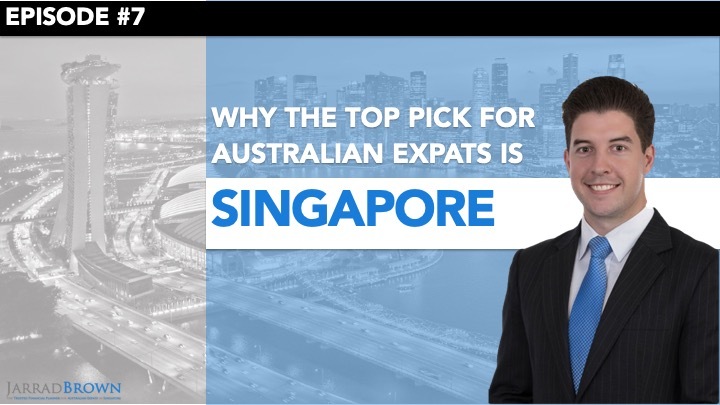 Let’s explore how it works for Australians living in Singapore. 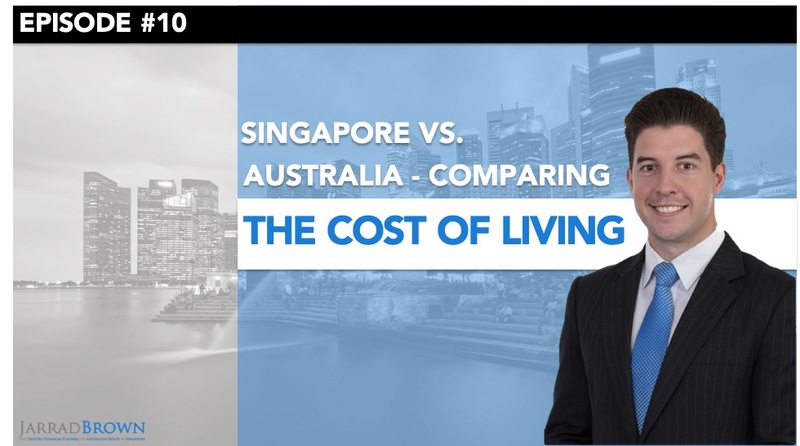 How Does Withholding Tax Work For Australians in Singapore? 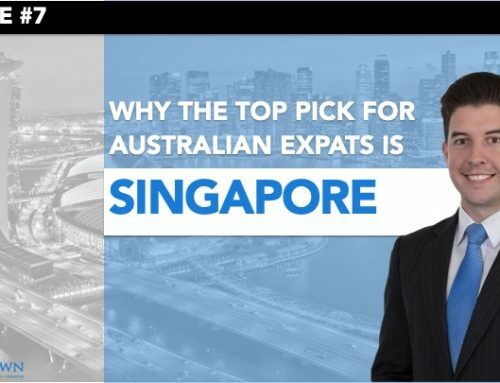 As Australian expats living in Singapore, the rates that are going to apply to us are 10% for bank interest, which means that if you earn 3% interest for the year, the bank’s going to withhold 0.3%, and 15% on unfranked dividends. Do note that there is no withholding tax on fully franked dividends, but nor do we get the franking credits. One way to avoid withholding tax altogether is obviously to just avoid either unfranked dividend-paying companies or avoid Australian shares altogether. There is no one-size fits all approach. 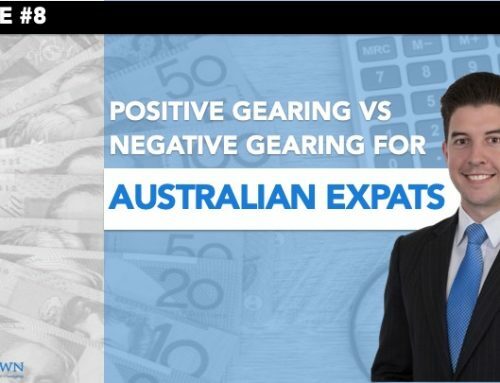 As Australian expats living and working abroad most of us are going to either live, work or retire, or all of the above, in Australia at some point in the future. For the majority of us, we’re going to be accumulating at least a reasonable portion of our wealth in Australian dollars. 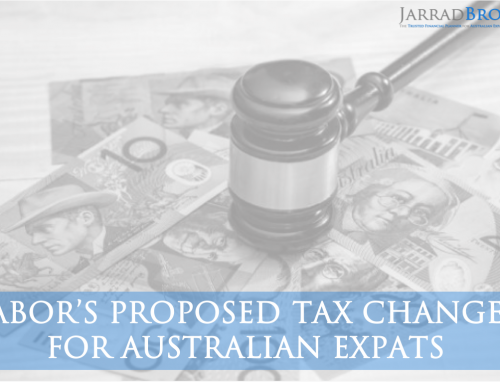 This means that a reasonable portion of our investments are probably going to be in Australian companies. 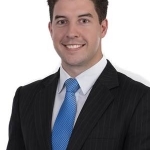 We therefore need to be mindful of what investments are paying either fully franked, partially franked or unfranked dividends, and what impact this has on our overall return. There are also strategies that you can adopt such as selling dividends prior to record dates, but this is a discussion we can explore and have offline. If you have any questions around whether the dividends that you’re receiving are franked or unfranked, and what your options are, feel free to reach out to me on the contact details provided.